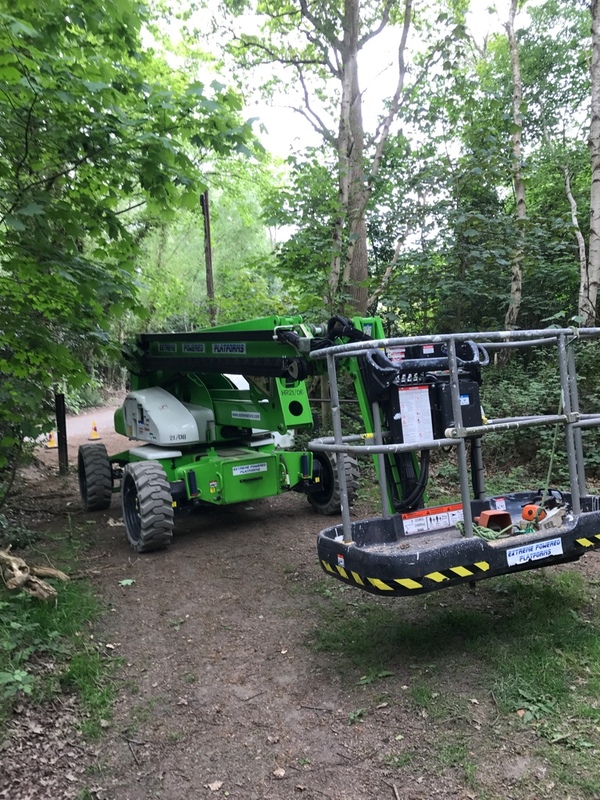 Had this Nifty HR21 4X4 on hire earlier this year from Cannon Access. This thread has been interesting and thought provoking for me. 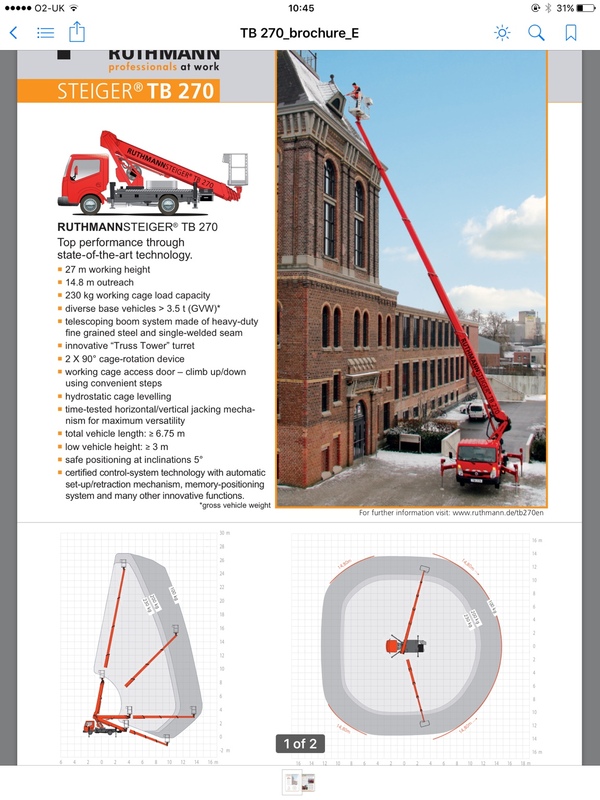 I looked into both Ruthmann and Teupen straight stick machines and they sound good but a closer look, highlighted the ranges are limited by weight you can have to the basket. Obviously if you little and skinny a 100kg or even 80kg basket capacity wouldn't worry you but I'm neither! 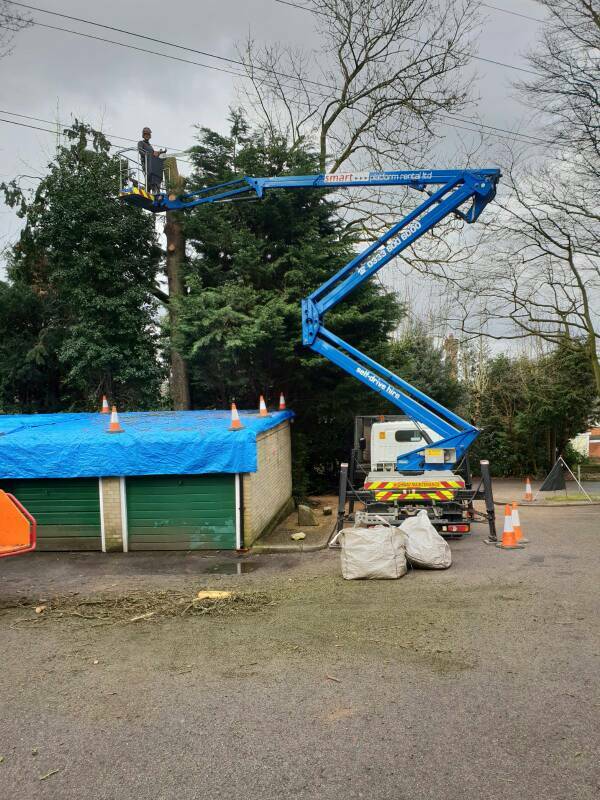 And by the time you add in 3 saws, fuel, climbing kit and rope, maybe some lowering kit and a lunch box I'm guessing most arborists would be over the limit and then they don't have reach they claim to. 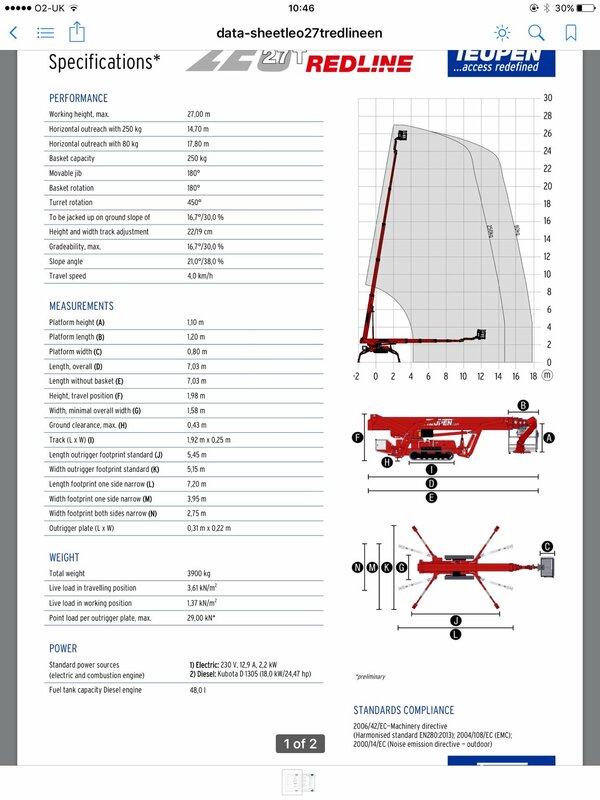 Our current Teupen has 250kg basket capacity throughout it operating envelope. So when I replace ours it will probably be the Leo24GT I go for but I'm definitely going to look into a truck to carry it so we can use it like a truck mount but still have the versatility of it being on tracks when required. 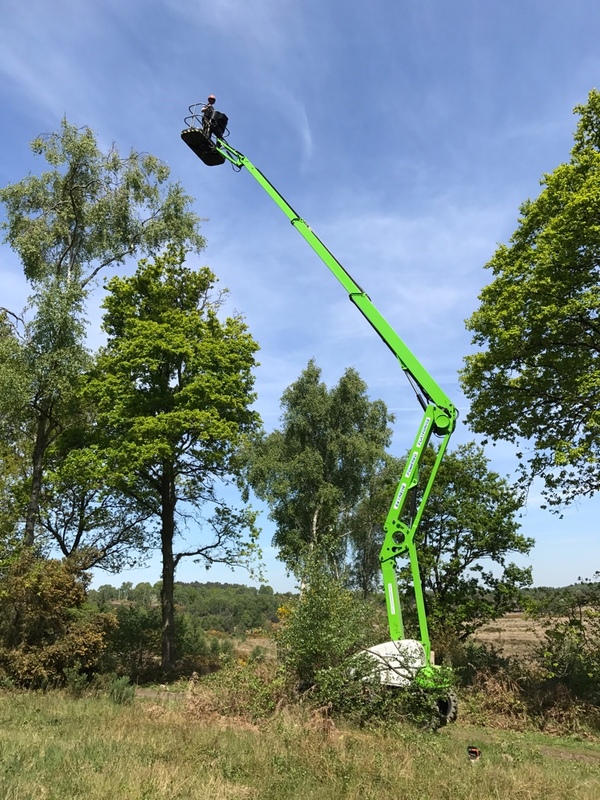 The other thing that the thread makes clear to me is if you own or use the same MEWP regularly, you get used to its capabilities and shortcomings. Then you can make it work well for you and your job, hence people really like the one they have over others they have hire in or only used a couple of times. 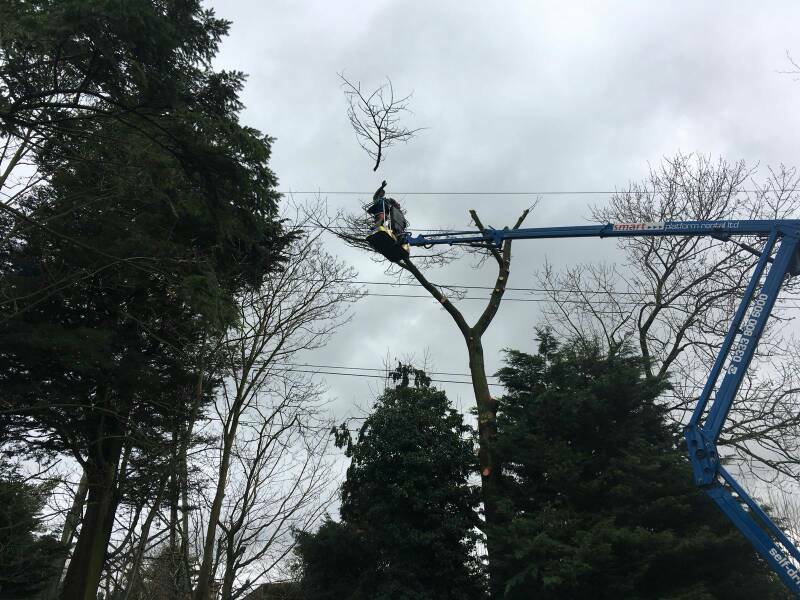 I think a lot of the resistance or slating of the use MEWPs is down to people having very little experience of using them in treework. Very similar to a few years ago when lots the old school climbers bitched about how much shinny stuff people had hanging off their harnesses. I feel that now that view is only held by the minority and most are embracing new kit and techniques. Although I'm not sure that the dislike of MEWPs will disappear as quickly as they just cost too much for most companies to even consider buying in a industry that on the whole is price driven. MEWPs are not the answer to everything but they are a really useful tool to have. 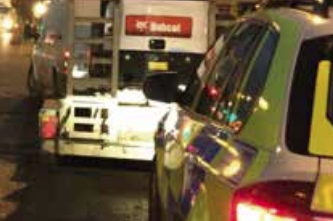 In my view they make the job safer and easier on the operator but like any skill you can't go do a ticket and expect to be brilliant at it straight away. It takes the right attitude, time and practise. Obviously just my view and not meant as a dig at anyone in particular. i don't think I'd ever have all that gear in the cage certainly not the fuel. I'm guessing that is a 21m? £134 a day is a great price if you got a weeks work. 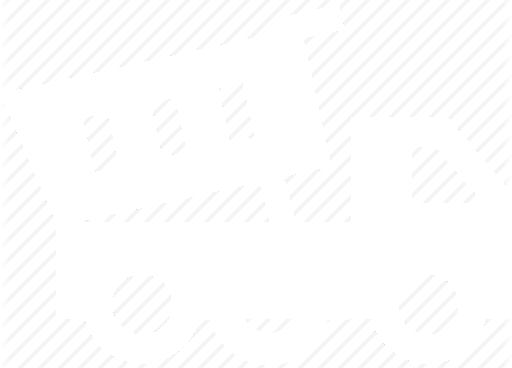 Are all the wheels on independent suspension? Fuel can in the basket, that is a naughty no-no, not worth the risk even if it is a small 1. 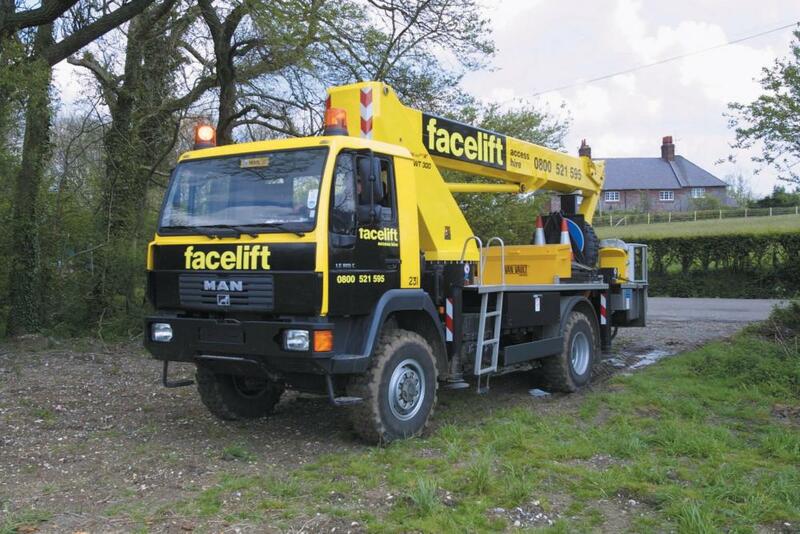 We are spending a tad too much on a regular basis hiring in 30mtr plus cherry pickers, was thinking of purchasing something in the 32-35mtr range on a 4x4 truck chassis but thy seem very thin on the ground. If anyone knows of anything along these lines that is up for grabs I would be interested. That's a good size surely gross weight will be the bigger problem unless on hard ground or only summer use on grass. They are not the great big lumps of old anymore Paul , I was thinking along the lines of the one below but just a bit more reach.